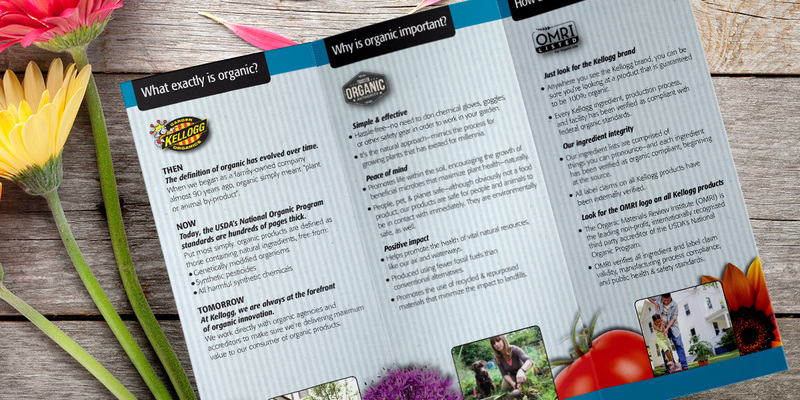 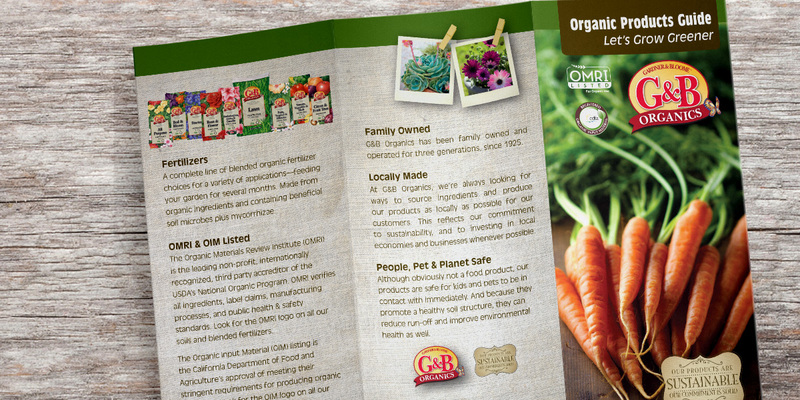 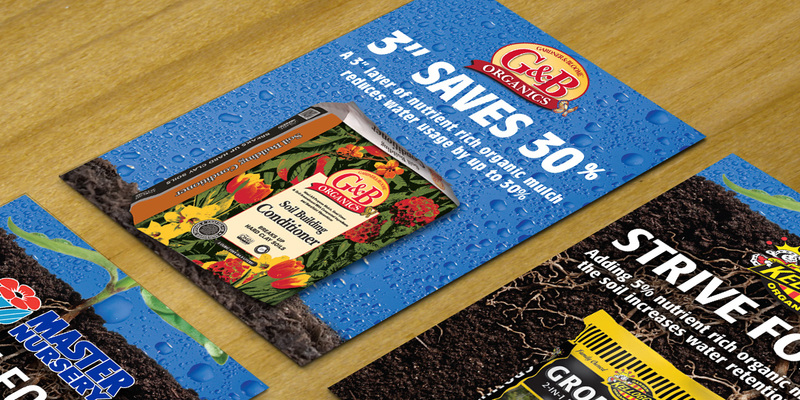 Backed by a long history of community engagement, Kellogg deeply believes in responsible and organic gardening products. 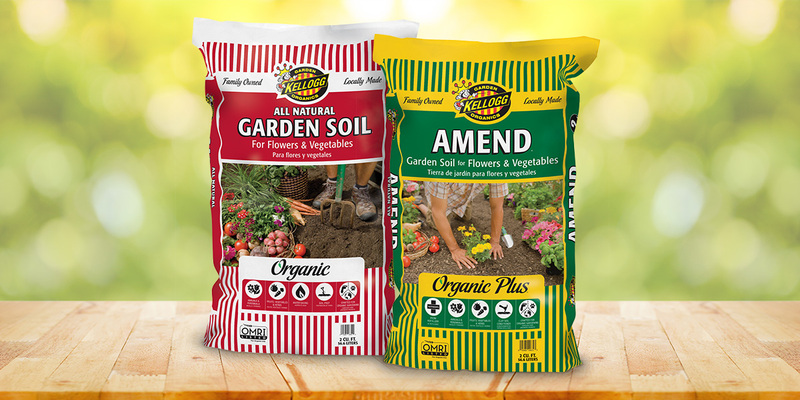 In order to help communities thrive, Kellogg offers 250 different products in order to meet every gardening and landscaping need. 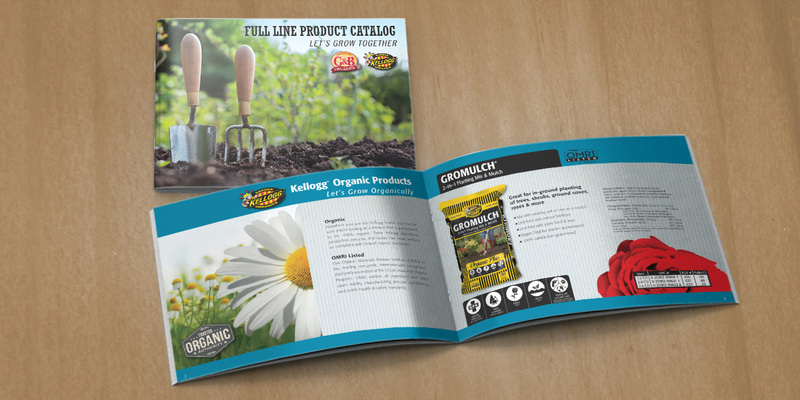 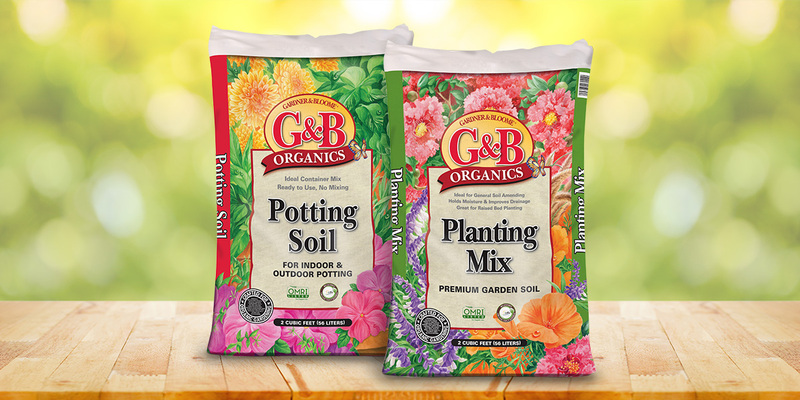 Whether it’s soil, fertilizer or planting mix, Kellogg ensures that their products are 100% chttps://www.youtube.com/embed/potyCZRag-kompliant with USDA National Organic Program standards, verified by two outside agencies.